It seems strange to think that that Orson Scott Card’s 1985 military sci-fi novel “Ender’s Game” became something more than another young adult novel. On the outset, the plot deals with a conventional dystopian story involving kids being recruited into a deadly program in order to test and train their strategic skills so that they will be ready to fight against an impending alien invasion. What elevated the novel past this, though, was its emphasis on internal dialogue justifying the character motivations and psychology, and the use of proper tactical language. So good was Card’s rhetoric that it resulted in the book being put on the recommended reading list for the United States Marine Corps. Sadly, this use of internal dialogue presented a very real problem for any adaptation, and that was, as Card himself put it, that it was too difficult to project Ender’s thoughts without the movie coming off as full of narration. 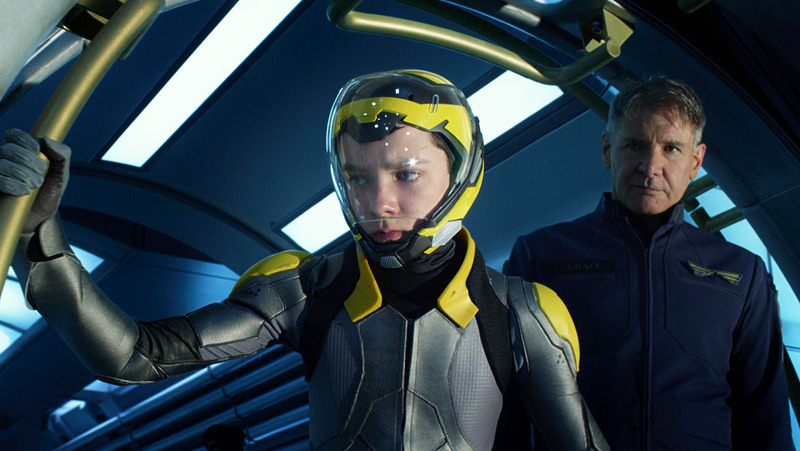 Combined with the fact that Ender is six years old at the start and the need for plenty of action scenes to keep audiences hooked, and one can see why the 2013 Gavin Hood film was a letdown. It was more interested in cashing in on the YA trend that was occurring at the time, thus the reasoning behind aging Ender to an older teen, and the extensive use of supporting characters to play out his inner thoughts more naturally. Considering all these difficulties that come with just one book, imagine the challenge of adapting the rest of the Ender saga. That is why a television format would have worked better. The budget could have been divided over several episodes, with each season covering one of the books, all while not having to worry about the actors aging too much. As of 2017, the Battle of Stalingrad remains the bloodiest battle in the history of war, with close to 2 million soldier casualties over the course of its five months of suffering. The constant urban warfare, air bombings, and degeneration of social order made it a living nightmare for troops on both sides. Conveying that kind of suffering takes more than just two hours, even with a great screenplay, as entire months need to be condensed down, not days. 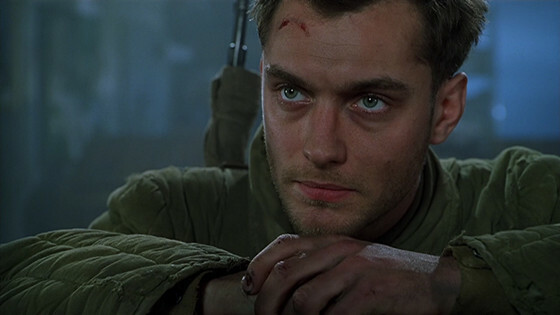 2001’s “Enemy at the Gates” demonstrated this issue as it depicted a massive sniper duel between marksmen Vasily Zaytsev of the Soviet Union and Erwin König of Nazi Germany. Though filmed under Robert Fraisse’s beautifully murky cinematography, the movie’s pacing, already hurt by an ill-conceived romance plot, moves through the weeks of hell without depicting just how tense, terrifying, and horrible each day was with the constant gunfighting and freezing temperatures. If “Enemy at the Gates,” which was loosely based off of Zaytsev’s eponymous memoir, had been turned into a miniseries, a lot more time could have been dedicated to prolonging the weeks and showcasing the day-to-day life of civilians and soldiers during the Battle of Stalingrad. Not much can be stated about the recent “The Dark Tower” movie that has not already been mentioned by some critic or online fan. It was condensing several novels, which were already hundreds of pages each, into one big mess, chockful of plot holes, misrepresented character views, and a discarded mythology. It was one thing for the project to have been in development hell: it was another to actually get greenlight in spite of the clear problems. 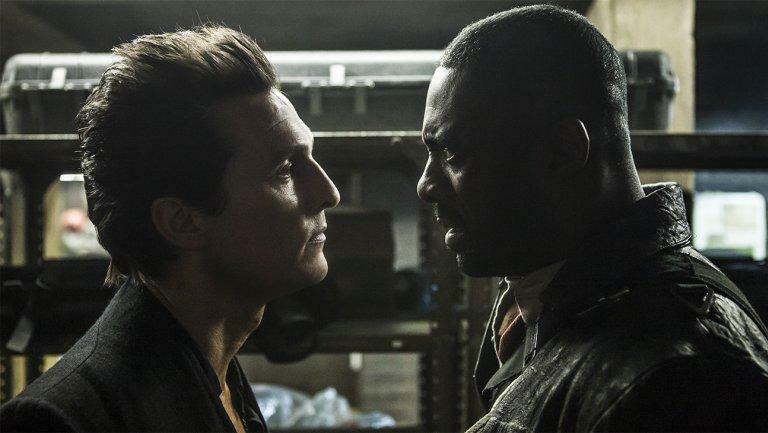 Like a lot of big Stephen King works such as “11.22.63” and “Under the Dome,” it appears “The Dark Tower” series would be served best by a television show, especially given that there are eight novels. Of course, at the same time, “The Dark Tower” is not a cheap production in any sense of the word: it involves mystical creatures, alternate worlds, and high-scale battles. Much like “Westworld,” this would have to be produced by a company not beholden to the financial and censor restrictions of cable TV. Like John Grisham in the 1990s, author Dennis Lehane is arguably the hottest crime writer of the 21st century in terms of his works being eyed by Hollywood. Movies like “Mystic River,” “Gone Baby Gone,” and “Shutter Island” have all attracted Oscar nominations due to the rich narrative present in Lehane’s texts. 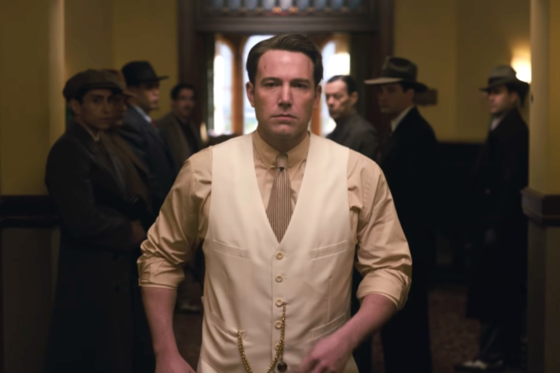 Ben Affleck, who had made his directorial debut with the aforementioned “Gone Baby Gone,” decided to follow-up his Oscar-winning “Argo” with an adaptation of another Lehane book “Live By Night.” Taking place during the prohibition era, “Live By Night” follows gangster Joe Coughlin as he rises in the ranks of this dangerous lifestyle. As a TV series, instead, “Live By Night” could have been very much like other family crime shows like “Blue Bloods” or “Rizzoli & Isles” as it showcased the effects of the era on the Coughlins. Long before “A Walk to Remember” and “Titanic” stole everyone’s hearts, there was “Love Story” in 1970. 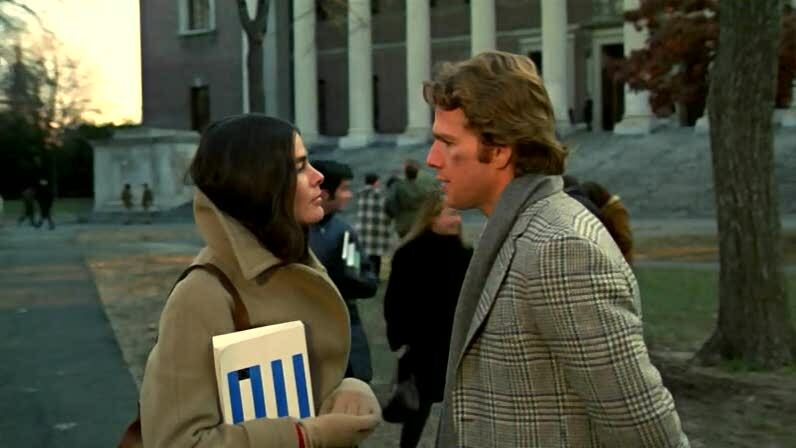 Starring American sweethearts Ali MacGraw and Ryan O’Neal, “Love Story” followed two college students, Jennifer Cavalleri and Oliver Barrett IV, from different socioeconomic backgrounds that fall in love in spite of parental resistance on Barrett’s side. Though it was nominated for several Academy Awards, including Best Picture, “Love Story” falls into the category of other films like “Out of Africa” and “Extremely Loud & Incredibly Close” as being one of the lowest rated Oscar-nominated films in the history of cinema, with a 57 percent on Rotten Tomatoes. While many critics pointed out that it felt contrived and sappy at times, the biggest issue with “Love Story” is its pacing. Not even 30 minutes into the movie and you already have the two characters share their first kiss, have their first love scene, and already get engaged. It is very rushed, and that is not even taking into consideration the timeline of their life where they go from college to post-college to working class. It is a tale that would have been better served by a small miniseries that took its time to focus on each part of the characters in terms of their lives and relationship. Pacing would not have been an issue, and perhaps audiences would grow more attached to Cavalleri and Barrett so that, when tragedy does befall them, they would have been sympathized with more.